Windows 7 reinstall most probably would cause driver issues, such as High Definition Audio Device Driver missing issue. 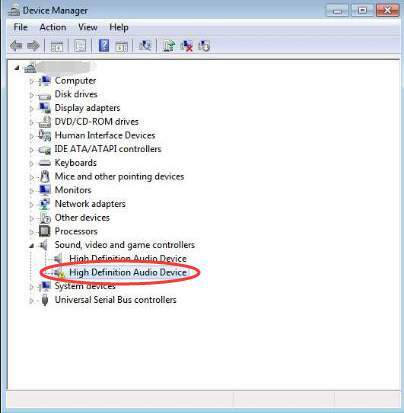 In Device Manager, you may already see a yellow mark next to the High Definition Audio Device. To solve the issue, update driver for this device. Usually, to update drivers, you can go to the device manufacturer’s website or the PC manufacturer’s website to find and download the appropriate drivers. To download correct drivers, you need to know the device model or the PC model. For High Definition Audio Device, it is hard to tell the device model. 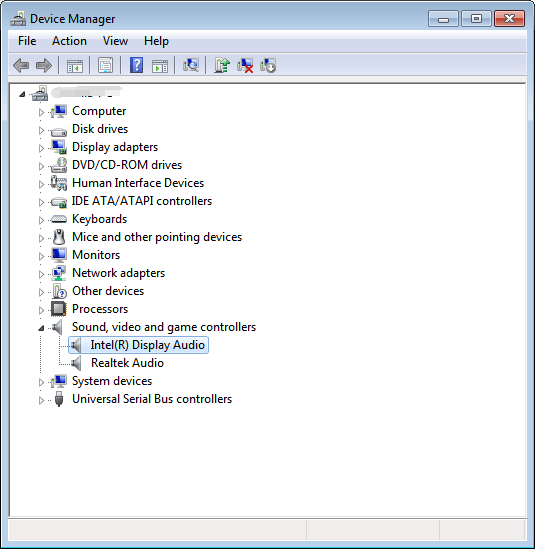 Even it is displayed under category “Sound, video and game controllers”, it can be not audio card but display audio device. So it is recommended to download the driver from PC manufacturer. Downloading drivers manually is not easy because you might need to determine which driver you should download from all recommended drivers in manufacturer’s website. It is much harder if you don’t know much about computer. 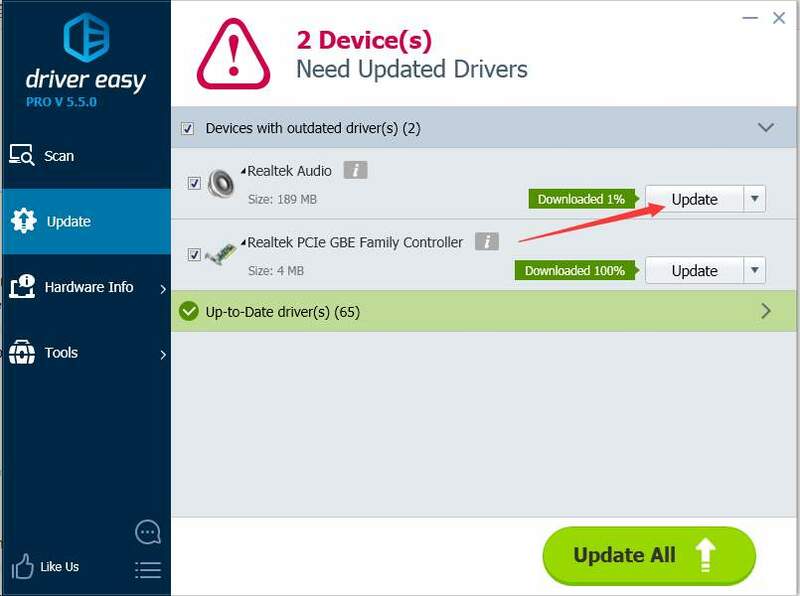 If you have difficulty downloading drivers manually, you can considering using a driver update tool to help you. Driver Easy is a useful tool which allows you to download driver for your High Definition Audio Device quickly and easily. Just 2 clicks are required. First, click Scan Now button. 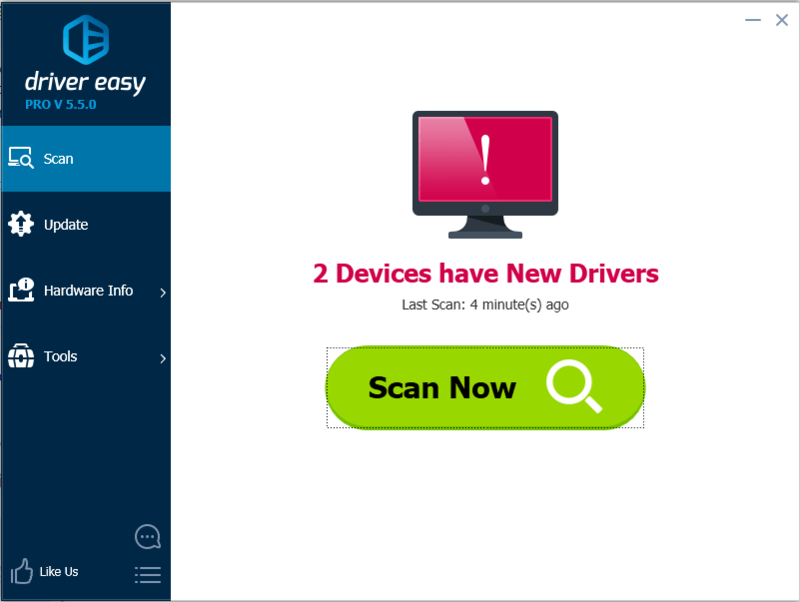 Then Driver Easy will scan your computer to detect outdated drivers and missing drivers. Secondly, click Update button to download the driver files. After scanning completes, Driver Easy will show you a list of new drivers. Just find the new driver for the High Definition Audio Device from the list. For example, the High Definition Audio Device is Intel(R) Display Audio, click the Update button next to it then the download process will begin. After download completes, if you are not sure how to use Free Version to install the driver, refer to Update Drivers with Free Version. If you want to update drivers more easily using less time, it is recommended that you use Professional Version. With Professional Version, all drivers can be downloaded and installed by just clicking Update All button. The High Definition Audio Device driver issue can be fixed in several minutes. After that, the yellow mark will be removed from Device Manager and device model name will be displayed correctly like below screen shot shows.